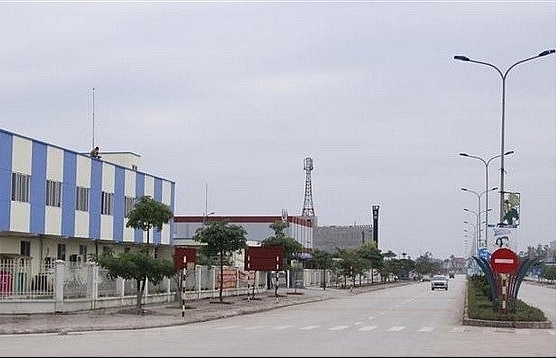 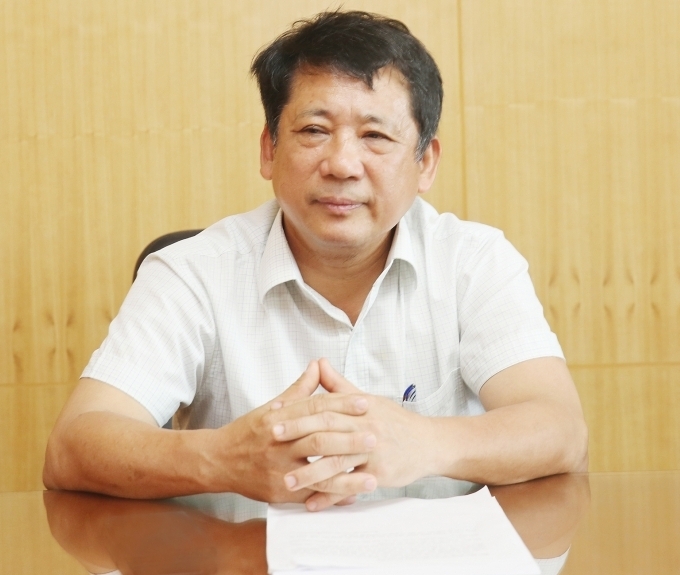 According to VBSP Deputy General Director Nguyen Lan Phuong, the Government Office is gathering ideas from ministries and sectors, as well as the VBSP to issue a decision on the rate as soon as possible. 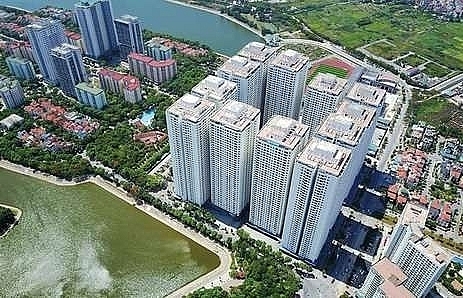 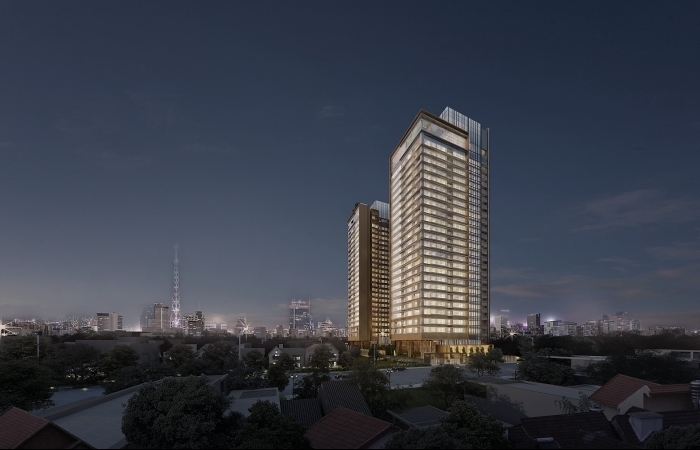 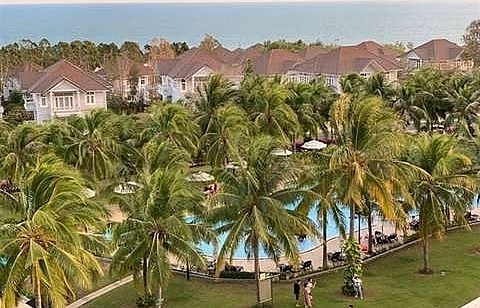 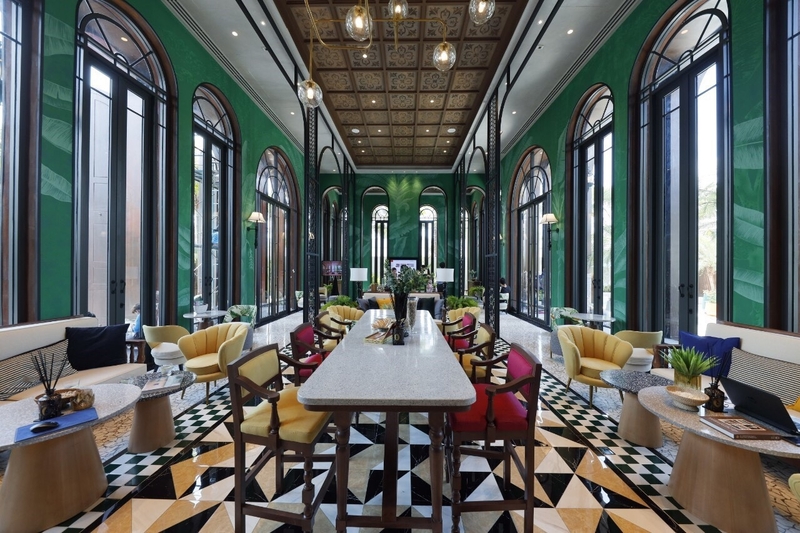 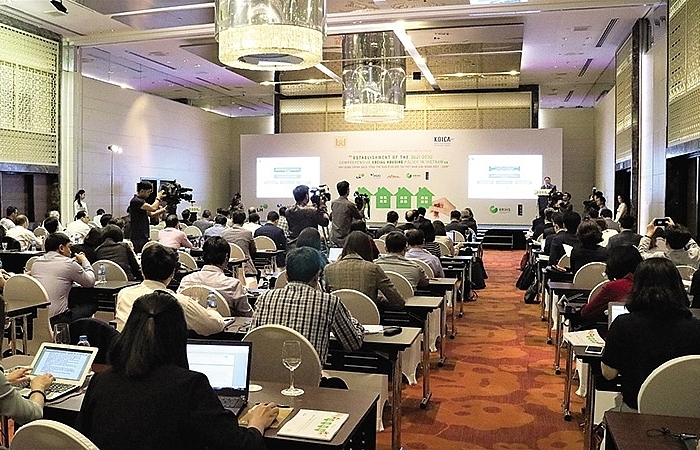 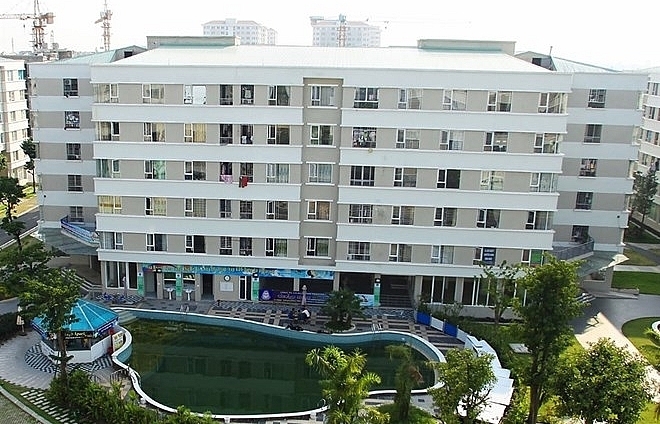 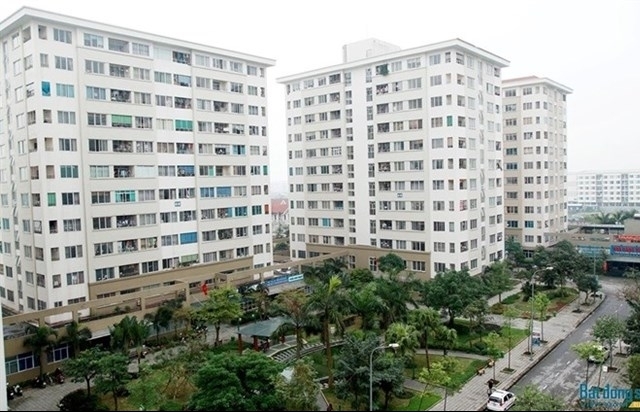 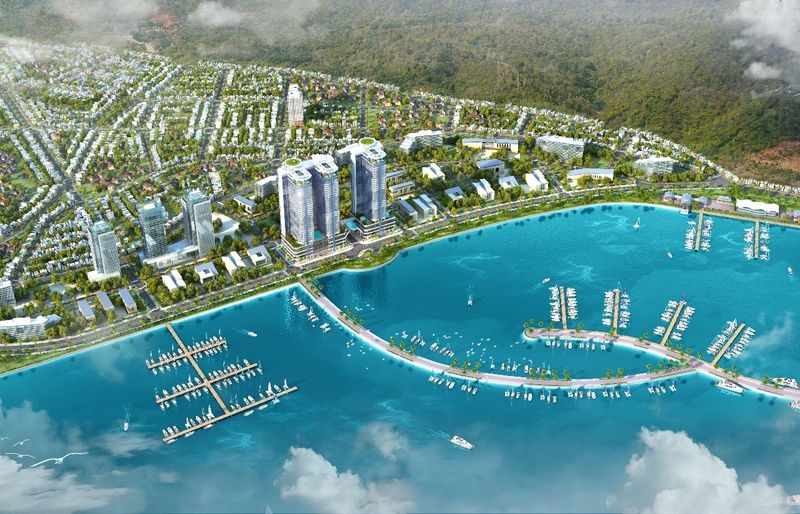 Phuong said that the capital planned for the social housing programme in 2019 is over 1.32 trillion VND (56.76 million USD), including 663 billion from the State budget, while the remaining 50 percent will be mobilised by the VBSP. 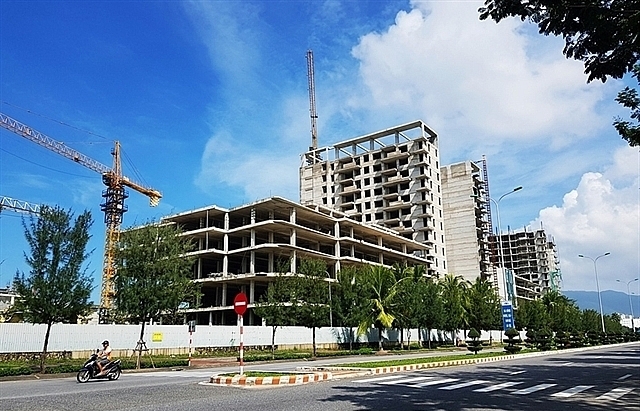 In 2018, the bank was allocated 500 billion VND and mobilised a similar amount to increase the total resources for preferential loans to 1 trillion VND (43 million USD). 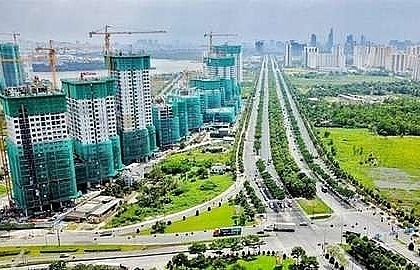 As of December 31, 2018, 59 cities and provinces completed their assigned targets in loan distribution, led by Hanoi with 62 billion VND and followed by Ha Tinh with 54 billion VND; Khanh Hoa, 52 billion VND; Quang Nam, 50 billion VND; and Da Nang, 50 billion VND. 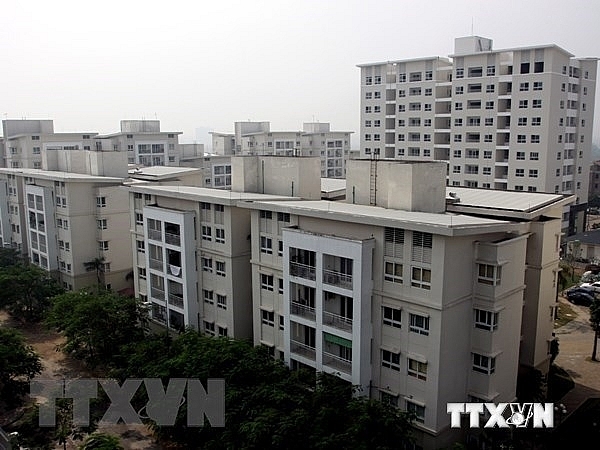 The programme to provide social housing loans follows the Government’s Decree No.100/2015/ND-CP which has been implemented since April 2018.